The fact that the band is crazy and its music seizes people has been already known. 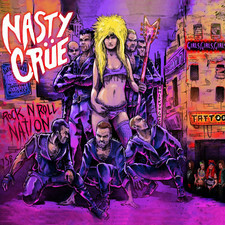 Although the release and distribution of Rock'N'Roll Nation album showed what the music world really thinks about Nasty Crue. USA, Japan, Greece, Sweden, and Norway -- these are the places where you can listen to us, but keep in mind that it's just the beginning of fun! 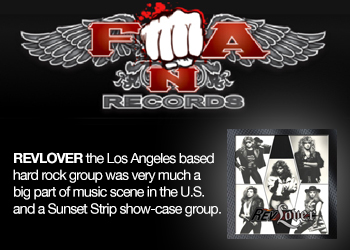 From all over the globe, reviews are coming, which claim in unison: Rock'N'Roll Nation is a must have position in a collection of every fan of the new wave of glam/sleaze metal. Another important thing is that in close time Nasty Crue will appear in majority of well-known Polish and European magazines, including AOR Classic Rock (UK), Power Play (UK), Fireworks Magazine (UK), Teraz Rock (PL), and 7 Gates Magazine (PL). 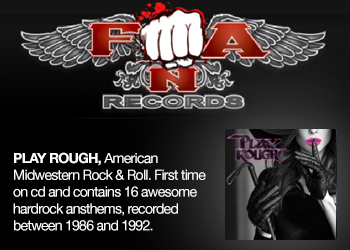 Rock'N'Roll Nation single will be a part of the worldwide-valued compilation made by AOR Classic Rock magazine. In this publishing we will appear next to Journey band!!! 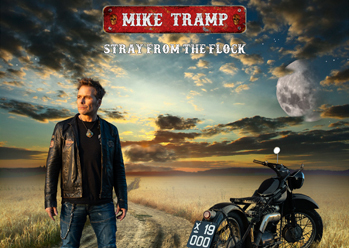 Keep on rockin' !! !